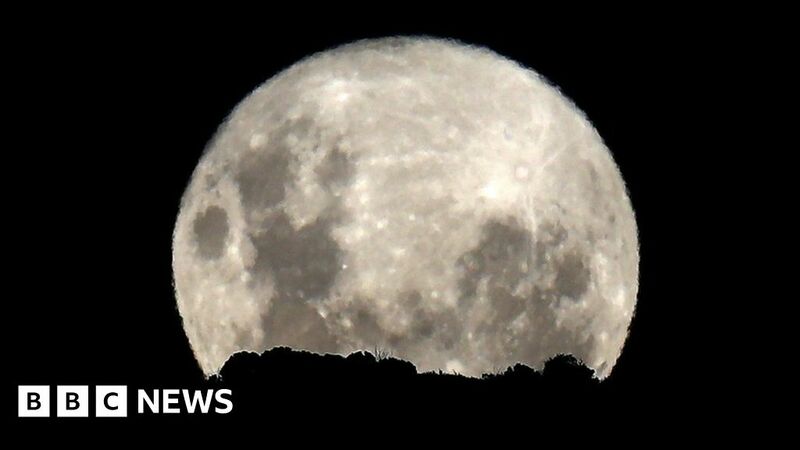 HomeLifestyleCan a full Moon really affect your sleep? May 6, 2018 Paul Lifestyle Comments Off on Can a full Moon really affect your sleep? Over the years, the full Moon has been blamed for everything from spikes in crime, to causing madness, to baby booms. But could it also be the reason some of you have found it hard to nod off this week? For once, it may not be those caffeinated drinks or hours of screen time that have kept you awake. Scientists from Basel University in Switzerland found evidence of a “lunar influence” when they carried out a study on volunteers sleeping in laboratory conditions. But, intriguingly, the researchers suggested it was not down to the extra light from the Moon, as they were shut in a darkened room. The most likely explanation, according to the research released in 2013 in Current Biology, was that somehow they were naturally attuned to the moon’s cycles. Volunteers in the study spent two separate nights at a sleep lab under close observation. What can we do if a full moon affects our sleep? In a word – nothing. UK sleep expert Dr Neil Stanley said if the full Moon’s effects on sleep were because of brightness, then the usual things such as eye masks would help. But the 2013 study suggested it wasn’t about light. “It’s an academically interesting point but it is not particularly helpful as you can’t stop it from happening,” he said. He says the research created a bit of a stir when it was released, but it still needs to be followed up with a larger group of individuals – and over a longer period – to rule out a chance finding. “It’s one of those things that you would instinctively believe – so to actually find an effect is interesting,” he said. He also says if people are reporting poorer sleep after a full Moon it could be an example of confirmation bias – where people are more likely to notice and remember information which fits with their beliefs. A full Moon catches the eye and people link it to their night of interrupted sleep – whereas a crescent moon is less likely to be noticed. “Full Moons are mentioned in people’s diaries. Everyone is writing about super Moons and blue Moons these days,” he said. What else is a blamed on a full Moon? Ancient myths are full of the Moon’s ability to make us a little mad – or even turn us into werewolves. It even gave us the basis of the word “lunacy”, luna being the Latin for Moon. There is plenty of anecdotal evidence claiming there are more accidents, violent incidents and psychiatric admissions when the Moon is full. Police in Brighton went as far as to employ extra officers during full moons in 2007 after they carried out research which found there was a rise in violent incidents. Insp Andy Parr, speaking at the time, said: “From my experience, over 19 years of being a police officer, undoubtedly on full moons, we do seem to get people with, sort of, stranger behaviour – more fractious, argumentative. Another popular old wives’ tale is that a full Moon causes women to go into labour. It has also been blamed for people getting bitten by animals, higher suicide rates and sleepwalking. But scientists have found little evidence for these – and indeed many other claims of its effects.